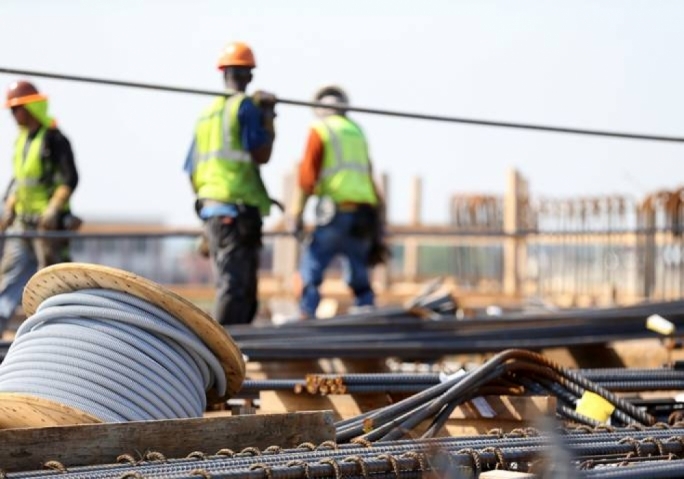 Foreigners working in Malta accounted for one-sixth of social security contributions paid by workers and the self-employed in 2017. This emerges from official data of actual monies collected by the Commissioner of Inland Revenue which was provided to MaltaToday by the Ministry for the Family and Social Policy. The data shows that the amount of social security contributions paid by foreigners increased by a whopping €23 million from €79 million in 2016 to €102 million in 2017. This represents a 29% increase in revenue from social security contributions in a single year. 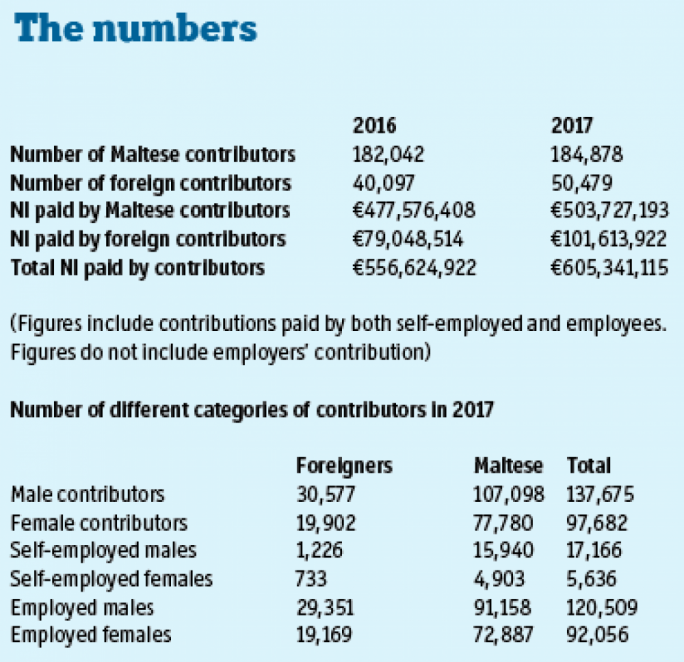 While the number of Maltese contributors only increased by 2,926 between 2016 and 2017, the number of foreign contributors has shot up by 10,382 in the same timeframe – three times as much. Foreign contributors, which number over 50,000 contributors, now account for 21% of all social security contributors and 17% of all paid contributions. Moreover, the marginal increase in Maltese contributors can be mostly accounted for by a 2,671 increase in the number of female contributors. In fact, the number of male Maltese contributors has only increased by 165. These statistics confirm that males prevail among foreigners working in Malta since 61% of foreign contributors are male. While females accounted for 19,902 of 50,479 foreign contributors (39%) in 2017, they accounted for 42% of Maltese contributors in 2017 – up from 41% in the previous year. The number of foreign self-employed contributors has shot up from 1,678 in 2016 to 1,959 in 2017. Foreigners now account for nearly 9% of self-employed contributors. But foreigners account for only 7% of the contributions made by the self-employed segment. Overall self-employed contributors (Maltese and foreigners) have contributed 7% of the total social security contributions paid in 2017. Women represented 25% of all self-employed contributors but account for only 21% of contributions paid by the sector. A comparison with 2016 shows a decrease in the number of male self-employed contributors of Maltese nationality. These have declined by 231. On the other hand Maltese females who are self-employed have increased by 241. Foreign self-employed males have also increased by 150 while foreign self-employed females have increased by 131. Figures for 2018 are still not available as FSS data for 2018 is still being submitted by employers. Do foreigners get a pension? All foreign employees have to pay NI contributions just like Maltese employees. And when it comes to pensions, they have to meet the same statutory and contributory conditions like the Maltese. This does not mean that foreigners are excluded from the pension system. If they do not meet minimum conditions to become eligible for a pension, EU regulations or bilateral agreements may come into place. The former would apply for all EU citizens while the latter, in Malta’s case, would apply for Australians and Canadians only. When such regulations or bilateral agreements are applied, the worker may receive a pro-rata pension. This will be based on the period of time during which the prospective pensioner would have worked in Malta and paid contributions. Very frequently this would be a low amount, depending on the number of contributions paid. Such persons would also be entitled to other retirement pensions from other countries in which they would have worked. Non-EU citizens and Third Country Nationals (TCNs) not covered by any bilateral agreement simply do not qualify for a pension in Malta if they do not meet the same statutory and contributory conditions as the Maltese. The result of this is that while foreign employees pay full contributions like all the Maltese employees, they may in future either qualify for a reduced rate of pension or not qualify at all. 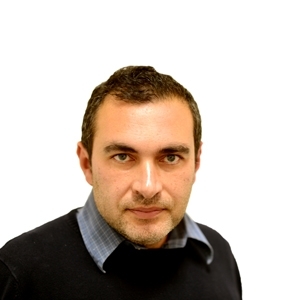 Increasing the pool of workers paying contributions was among the recommendations made by government pensions consultant David Spiteri Gingell. In 2011 he pointed out that a shrinking future workforce, due to lower fertility rate, coupled with a larger elderly population that stems from longer life-expectancy, was painting a very bleak picture for pensions. But the current Labour government has excluded both measures, banking on the increase of contributions from increased female participation and immigration.